We are finally getting cooler weather here in Clearwater Florida! This means better fishing for Grouper and Snapper on the Deep Sea trips and more action on the nearshore trips. At this time the Gag Grouper bite has been really good on our full day charters, mostly from 15-30 miles offshore. The key to producing lately has been big live baits, over ledges and natural reef areas. The Hog Snapper bite continues to be on fire! The 3/4 day charters are experiencing tons of action and several nice keepers on those trips. The nearshore fishing out of Clearwater beach has been superb. These are great charters for kids and new anglers as it is typically calmer water. We have been catching Flounder, Cobia, Sea bass and more. 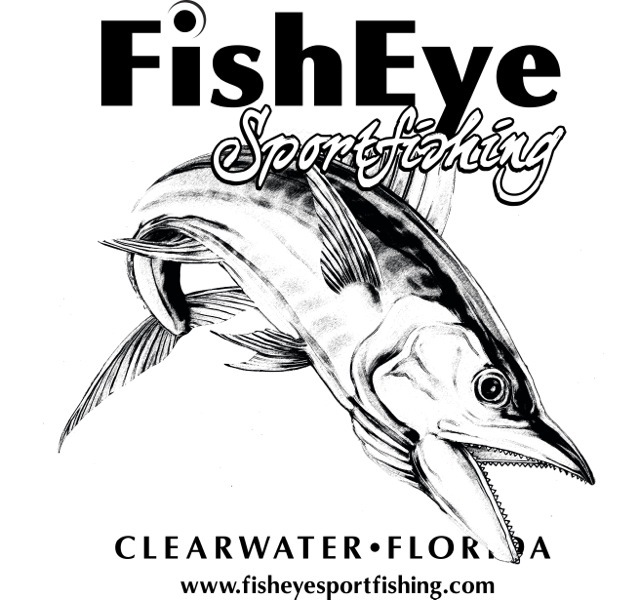 This entry was posted in clearwater, Fishing Charters, Florida, Uncategorized.